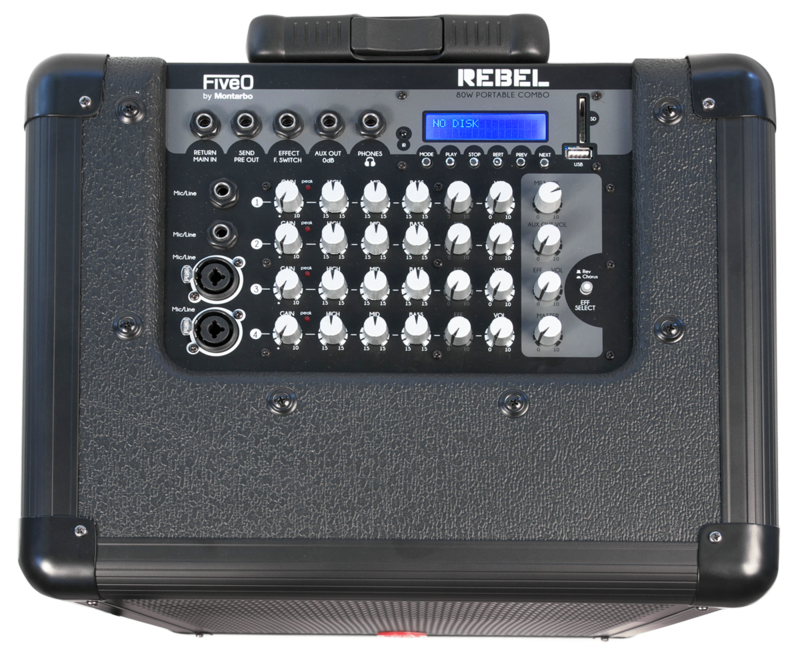 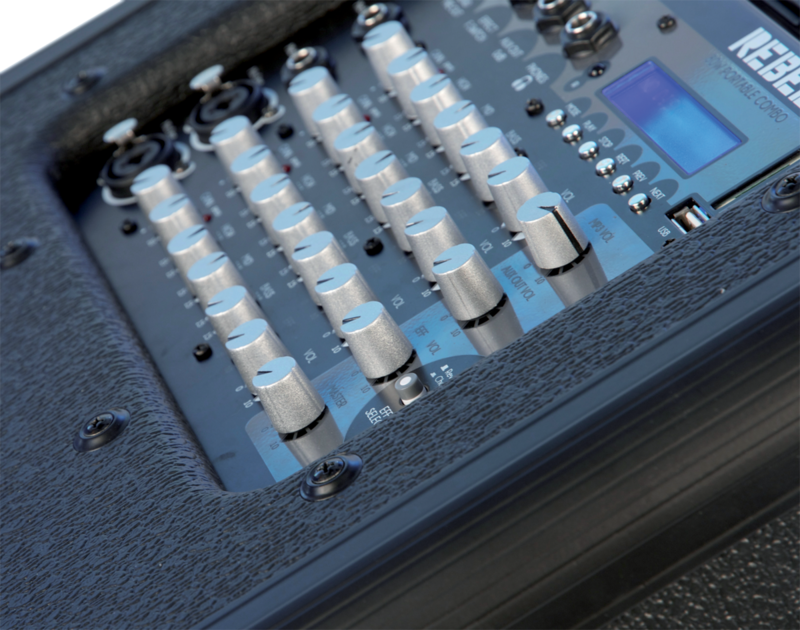 Rebel, Portable PA Speaker Cabinet from FiveO by Montarbo. 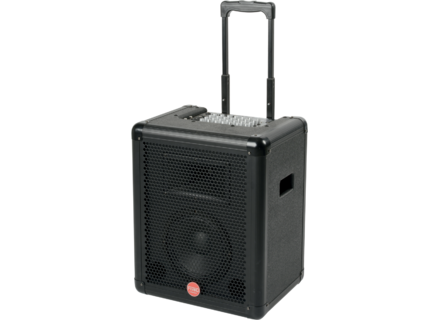 Street musicians can now discover Rebel, a new 2 way powered portable loudspeaker manufactured by FiveO by Montarbo. 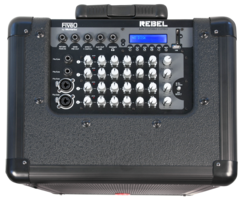 Suggested street price of this new Rebel loudspeaker is 588€. Visit www.fiveo.it for further info. 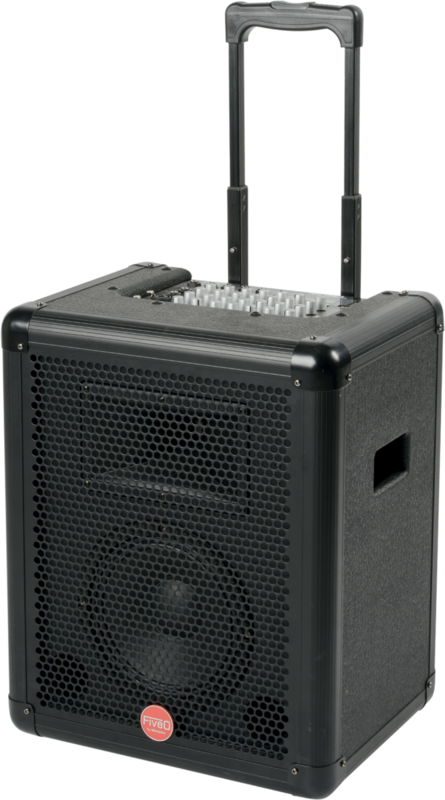 Alto releases the Black Series Alto Professional announces the release of its new Black Series two-way active loudspeakers and subwoofers.